Why take my word for it. Here are what some of my past clients had to say about their experience with me. Many of my clients were buying or selling homes in Fusion. It is my goal to have clients for life and earn their referral business. I pride myself on my referral business and I strive to earn your business….for life. 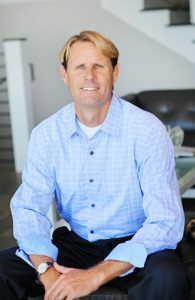 Find out why Keith Kyle of Vista Sotheby’s International and South Bay Brokers is one of the top realtors in the area. See all of our Zillow reviews.